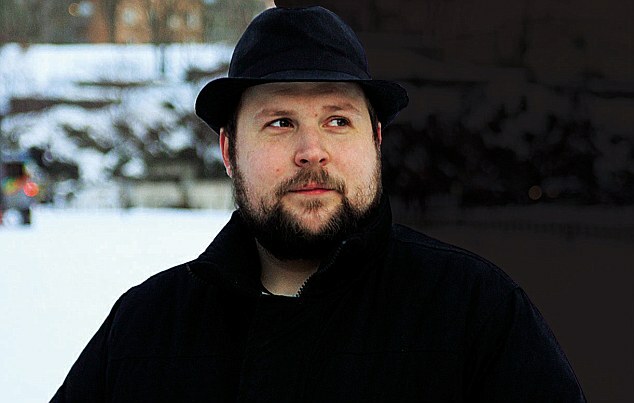 The video game and financial worlds are still reeling from Microsoft’s $2.5 billion purchase of the project Markus “Notch” Persson started for fun five years ago. 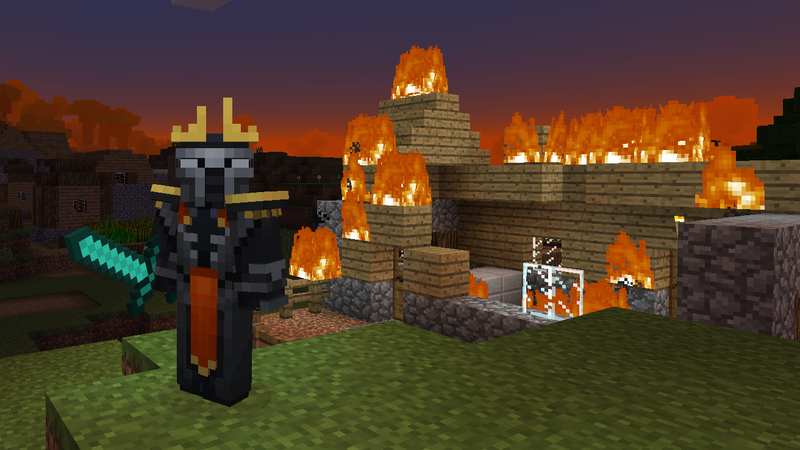 What’s clear from today’s reporting is that we’ll see a very different Mojang under Microsoft. In addition to Notch’s departure, two other founders, Mojang’s CEO Carl Manneh and Jakob Porser, are leaving the company. Although Notch turned over primary design duties on Minecraft to Jens “Jeb” Bergensten three years ago, he has still been viewed as the sometimes reluctant face of the company. Apparently the superstar status did not sit well with Notch, as he explained in a blog post about his departure where he said the buyout was not about the money but about “my sanity.” Notch turned down offers for interviews about the purchase. According to a Wall Street Journal article Mojang will remain headquartered in Stockholm, Sweden, and most of its 40 employees will probably stay with the company. The Journal says a source reports there is a penalty built into the purchase agreement if Microsoft decides to move the company before two years is up. 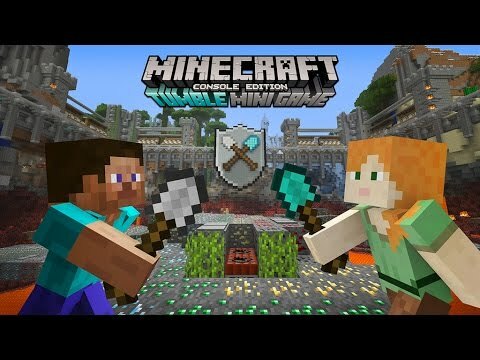 Financial analysts speculate that Microsoft’s primary reason for buying Minecraft was to pump up its Windows Phone, possibly by providing a mobile version of Minecraft for Windows and Windows Phone with exclusive features, the article says. 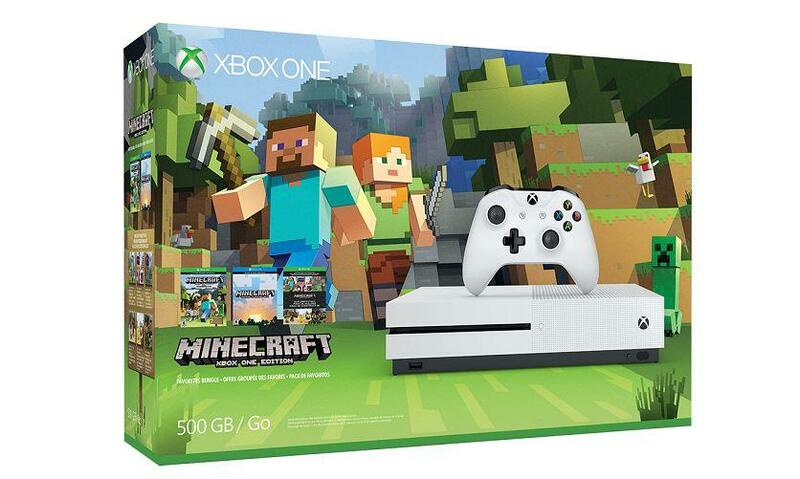 Also, it says, even though $2.5 million may seem like a lot, it’s small change for Microsoft, which earns that much revenue in a single month.